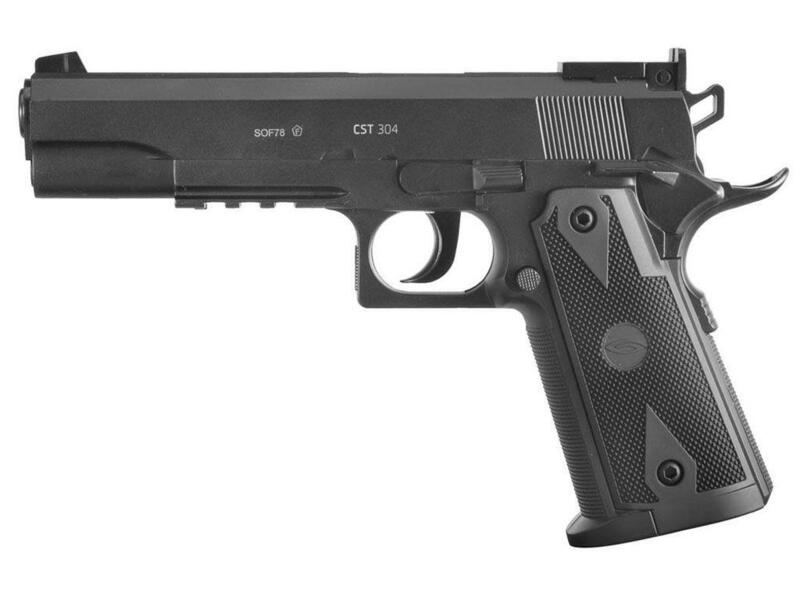 Gletcher CST 304 CO2 BB Pistol | ReplicaAirguns.ca | Easter Weekend Sale! Comments: The basis for this model is a pistol which, along with its many variations, served as one of the most popular American army pistols. 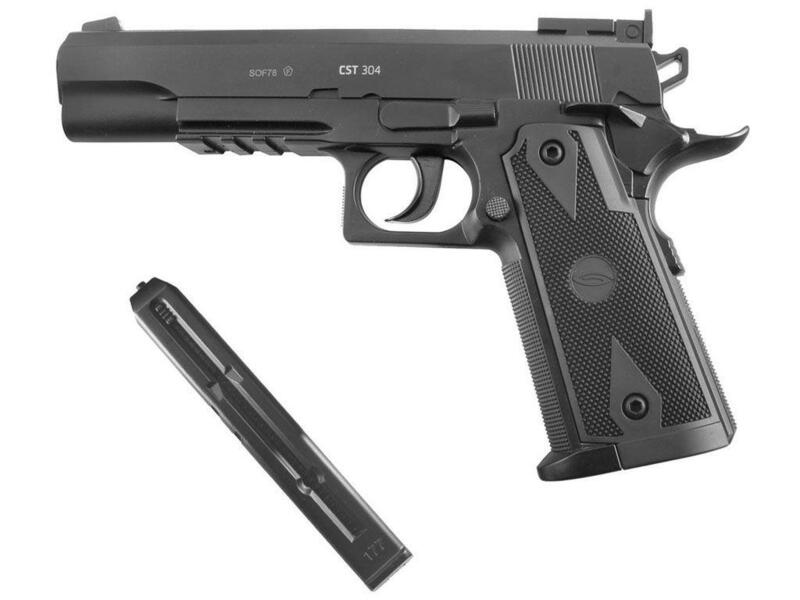 The CST 304 is a simple but powerful plastic model with a sliding plate. 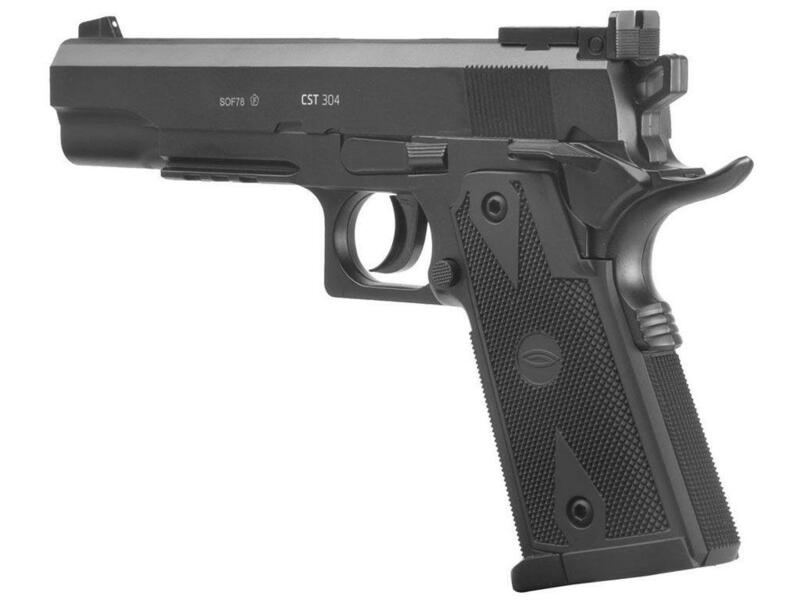 http://www.ReplicaAirguns.com - Swiss Arms Sig Sauer GSR 1911 CO2 BB Pistol Table Top Review. 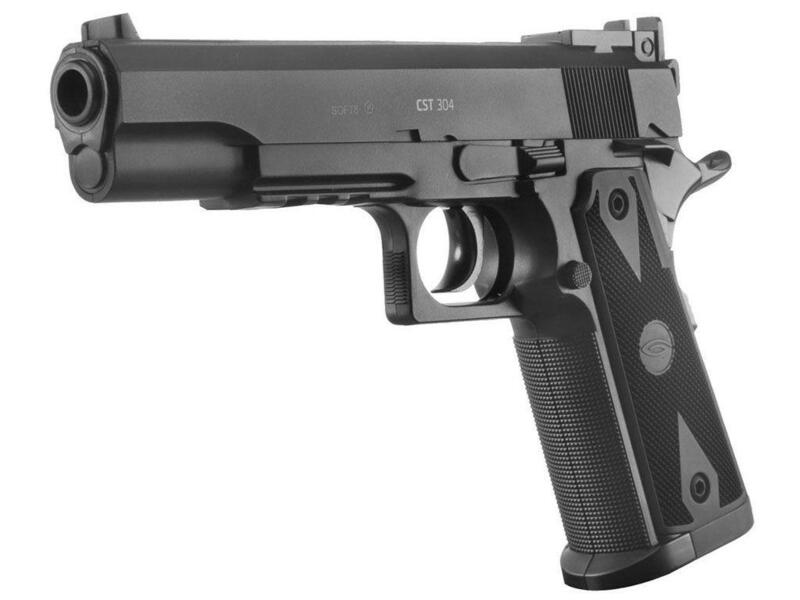 This is a table top review of the Swiss Arms Sig Sauer GSR 1911 CO2 BB pistol. 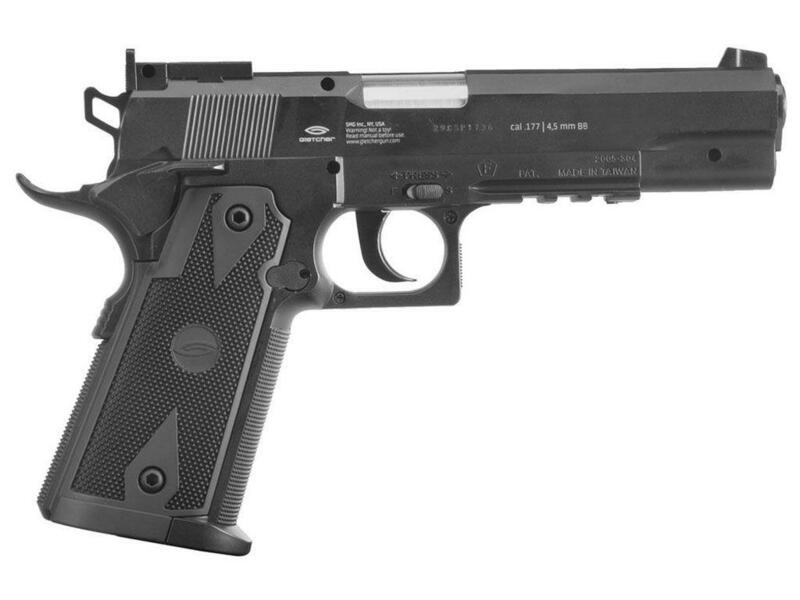 I show you around the gun and walk you through its basic operation and handling. I will be following this Table Top Review up shortly with a Field Test Review and will update you with the Sig Suer GSR 1911's shooting performance, even though I cover this somewhat in this table top review. The Swiss Arms Sig Sauer GSR 1911 is mostly plastic on the outside but has a some metal on the inside giving it a 1.3 pound overall weight. Along with good overall performance the GSR 1911 also comes with a laser, eye protection and some starter BB's all at a very affordable price so if you're looking for an economical air pistol with pretty much everything you need to get started and that has good performance, then make sure to watch this video review!